When it comes to the great CBD Skincare product line from LA Bhanga, it’s hard to decide between all the fantastic products. All of their CBD Creams and CBD Lotions contain the finest CBD Extract on the market and are uniquely blended with other special ingredients to offer slightly different effects. When it comes to skincare, many people refuse to compromise on quality no matter how much the product they need costs. Then, there are those who would love an all-natural, organic alternative for their skincare needs but find that most products on the market these days are packed full of chemicals. That’s why many around the world concerned with keeping their skin feeling fresh and looking great are turning to the increasingly popular trend of CBD Skincare – using one of nature’s rejuvenating compounds to care for their skin. CBD Cream, as well as CBD Lotion, is a topical that’s applied to the skin much like any other skincare product. However, many people are finding that the CBD inside the cream has remarkable effects on the skin and is different from products heavily laden with chemicals like steroids and cortisone. 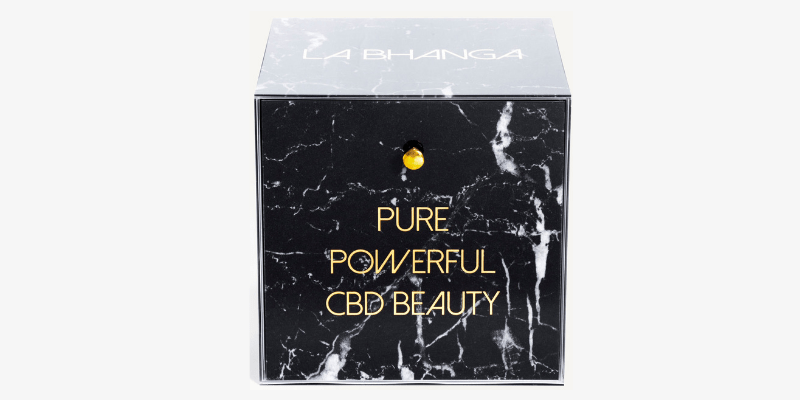 La Bhanga Beauty is one company that provides some of the best CBD Creams and lotions available to man (or woman), and they pride themselves on selling products that keep the skin feeling great but without the unhealthy ingredients inside. La Bhanga take this mission so seriously that they’ve removed more than 200 “dirty ingredients” from their production line over the past few years and meticulously ensure that their customers only get the very best, most natural CBD Creams for their skin. As we take a closer look at the great product range offered by LA Bhanga, be sure to keep your eye out for the CBD Cream that suits your needs best; be that their great Eye Renewal Cream or their fantastic Facial Essence. Whether it’s Eye Renewal Cream that interests you or a Facial Essence that will leave you feeling invigorated and youthful, LA Bhanga’s Collection is a perfect choice, and it’s also a fantastic gift option for that special occasion. 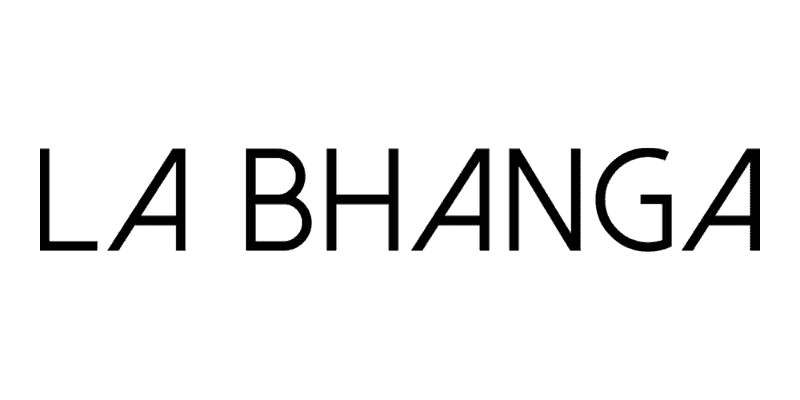 The Collection includes five of the best from La Bhanga, including their amazing Eye Renewal Cream, Pure Cleanse, Facial Essence, Total Strengthening Serum and Renewing Youth Cream. In this money-saving bundle, you get to try all the incredible CBD Creams and CBD Lotions from one of the most reputable companies in the industry. All made with organic, natural ingredients; you save $90 at checkout when you buy La Bhanga’s Collection. First on the list is the powerful blend in this great product, intended to fight the signs of aging – specifically around the eyes. La Bhanga’s unique formula triggers the skin’s defenses to repair cellular damage and to protect the eyes from harmful aggressors. The special mix of finest CBD Extract and Pinus Pinaster reduce inflammation, as well as increasing elasticity and capillaries allowing under-eye circles, wrinkles and puffiness to disappear. The addition of Palmitoyl Tripeptide-5 helps to rebuild collagen layer 1, strengthening the tissue around the eye. The Acetyl Tetrapeptide-5 also in the mix reduces reducing under-eye circles as well as puffiness. Burdock Root Extract and Niacinamide compliment this great CBD Cream as they assist in replenishing eyes with oxygen and fresh blood. La Bhanga recommends customers apply this CBD Renewal Cream morning and night for optimal results and maximum absorption. Some people are only happy when their skin is feeling clean and fresh – especially those who live in big cities. LA Bhanga’s Pure Cleanse is a much-loved product from The Collection that leaves the skin feeling youthful and invigorated. This gentle gel cleanser washes away debris from the surface of the skin, also erasing traces of impurities while leaving the skin’s natural lipids and protective layer intact. The unique blend of Mediterranean herbs in this CBD Cream elevates the mood and leaves your skin feeling relaxed and soothed. Incorporating a special ingredient called Quillaja Saponaria Bark Extract, alongside Lactic Acid and derma-compatible oils, La Bhanga’s Pure Cleanse formula detoxifies the skin while lightly cleansing it. Small amounts of Honey and Seaweed are also included in this great blend for maximum effects that are long-lasting and visible. When it comes to CBD Skincare, LA Bhanga’s Facial Essence is a spectacular product and one that’s highly revered by many who have tried it. With just one simple application your skin call be left feeling softer and smoother as this remarkable toner does its magic. Indulge yourself after a hard day at work with a gentle facial treatment that makes you feel revitalized and fresh. This CBD Serum removes traces of debris on the face and keeps your skin hydrated to optimal levels. This product has also helped many people to reduce skin irritation on the face as well as to reduce inflammation and dryness. Lavender and Geranium make this Facial Essence that bit more special and act together as a subtle astringent for the skin. Quillaja Saponaria Bark Extract, Niacin and derma-compatible oils included in the blend also cleanse the skin without causing damage or irritation. Another favorite is LA Bhanga’s Total Strengthening Serum which is a pure and highly concentrated CBD Cream specially formulated to improve the skin’s structure. The powerful formula in this product keeps skin cells healthy and increases the skin’s regenerative powers. Blended by scientists, this cream contains natural ingredients intended to strengthen antioxidant functions from UV rays and to eliminated toxins on the skin. Total Strengthening Serum fights wrinkles and hydrates the skin to prolong youthfulness in the face. The other properties prevent saggy skin and also reduce the appearance of expression lines from frowning. Finest CBD Extract is blended with Natural Powerful Plantago Lanceolata Leaf Extract which acts to firm up elastin and reduce lines. La Bhanga’s Renewing Youth Cream is a multiple-action CBD Cream that hydrates and firms the skin at the same time. It’s unique blend also detoxifies the skin straight from the first application and leaves you feeling refreshed and young. The advanced formula is ultra-concentrated and provides a cumulative micro-lifting action to fight different signs of aging in the face and neck. The complex Duo Peptide formula inside the container restores luminosity while reducing the appearance of wrinkles. The finest CBD inside works together with a blend of two peptides: Cyclotetrapeptide-24 and Palmitoyl Tripeptide-5 with often-stunning results. The CBD mixes with the other ingredients on the face and neck, leaving the user rejuvenated and with soft tight skin. That’s why LA Bhanga’s ‘The Collection” is such a great option for first-time buyers and those new to the world of CBD Skincare. In this unique bundle, you receive five of the best La Bhanga Skincare products, and you save a massive $90 at the same time.